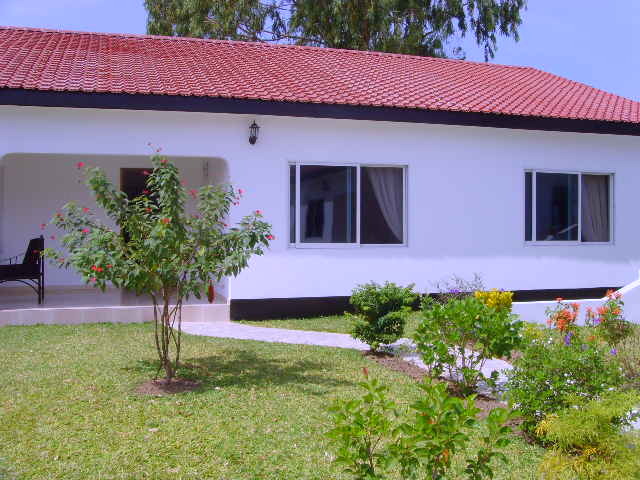 We offer rentals of properties in Gambia at long and short term contracts geared towards your satisfaction. 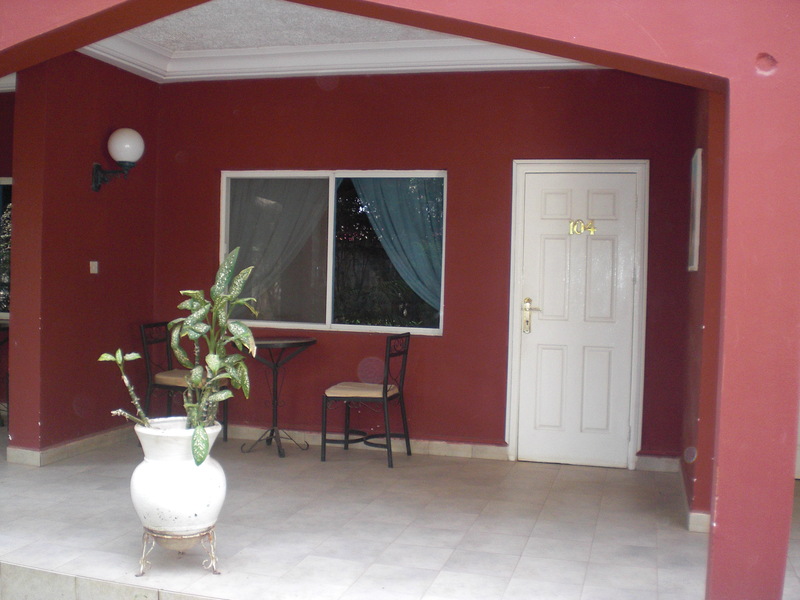 Browse our Gambian listings for beachfront, in town or country listings. 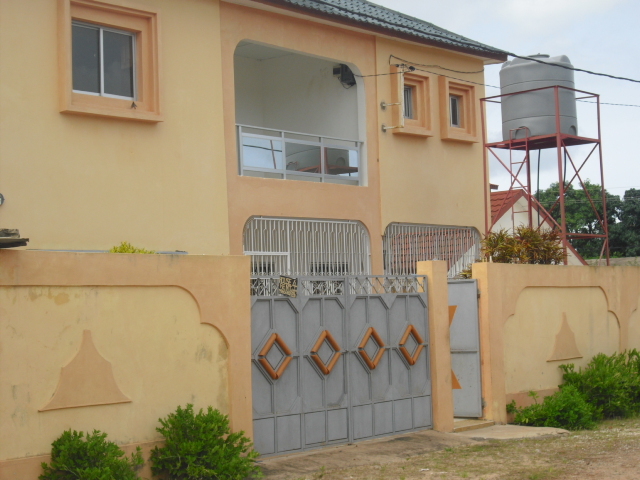 Purchase Gambia real estate through us. 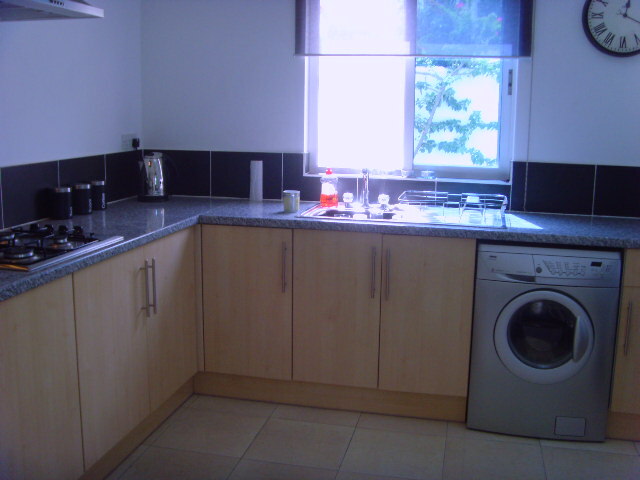 We offer excellent service and list properties from accross the country. 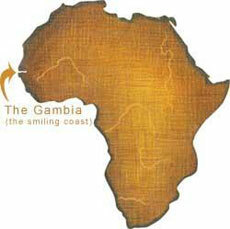 Particularly along the beautiful Gambian coastline. 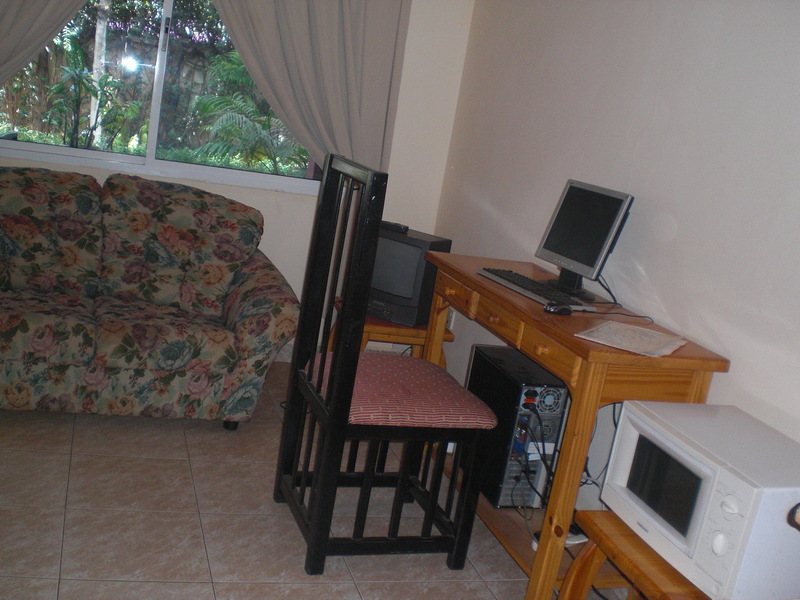 We have a wide range of available land, ranging from beach front property etc. check out our land department for more. 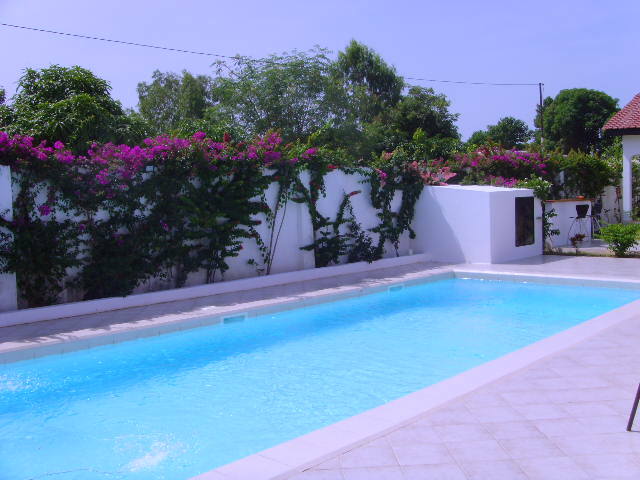 for all your holiday rentals, we have a wide range of properties to let on short term. 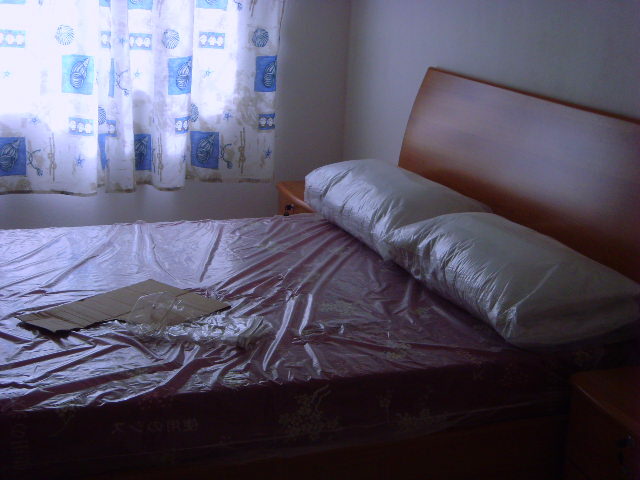 The Gambia has unique qualities over many other destinations. 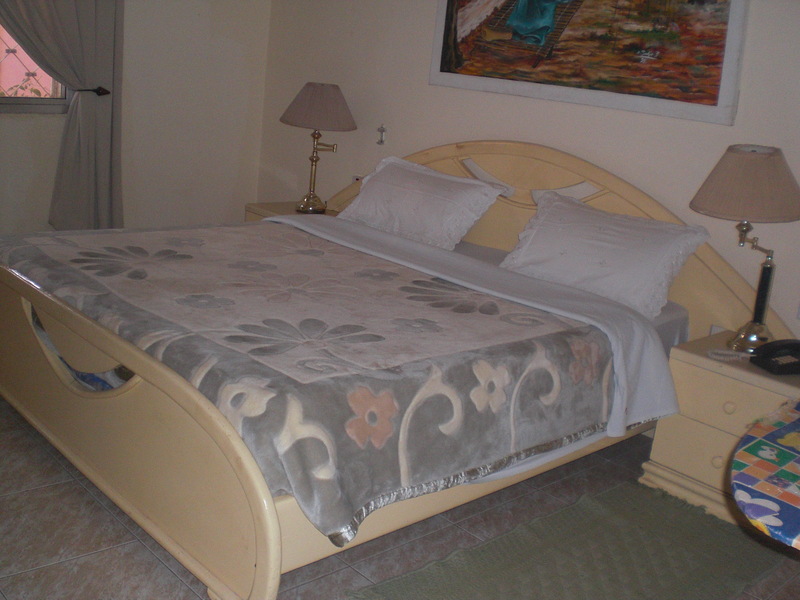 It is only six hours away from major European destinations, and in the same time zone. It is a popular and affordable winter destination attracting tourists in search of sun, sea, sand and cultural experience of which this unique country has plenty. 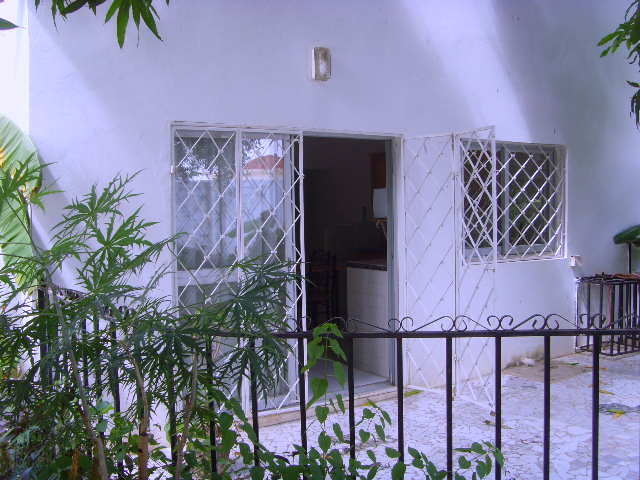 There are many beautiful properties in The Gambia which are affordable for both holiday homes or permanent residence. 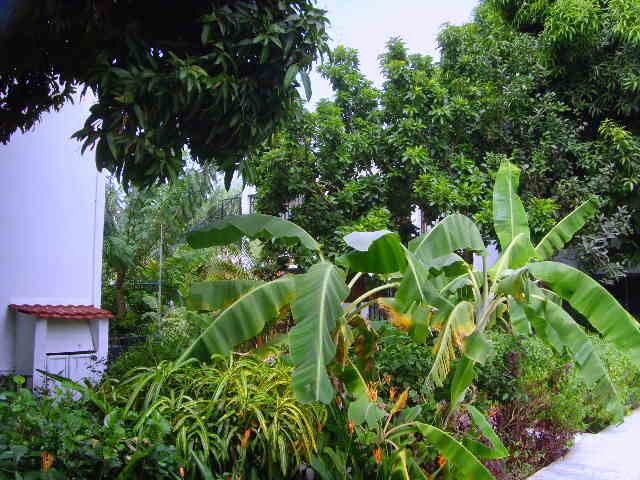 Both undeveloped land or established property are good investments and are readily available.